← Joseph W. Shea III, Esq. Company: Schneider & Onofry, P.C. 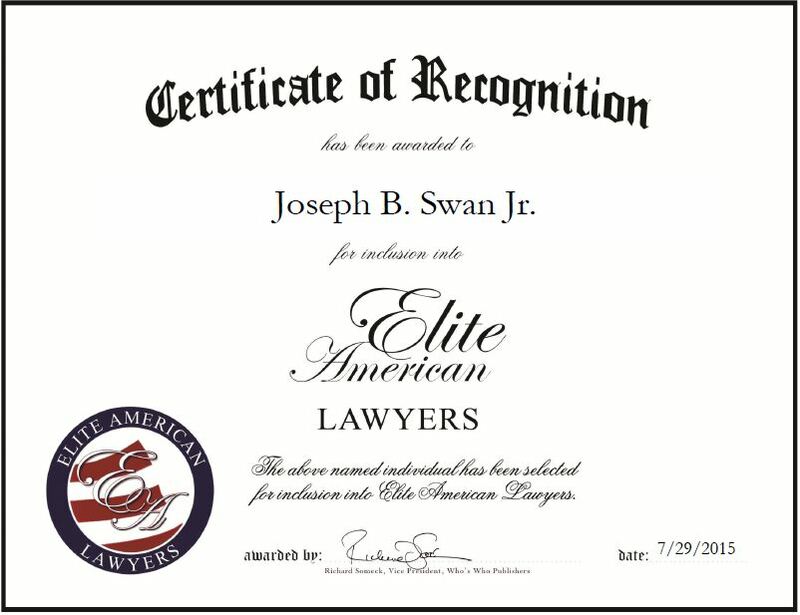 Phoenix, AZ, July 29, 2015, Joseph B. Swan Jr., Attorney at Schneider & Onofry, P.C., has been recognized by Elite American Lawyers for dedication, achievement and leadership in trial work. 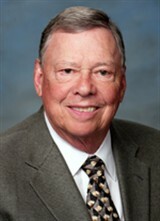 Joseph B. Swan Jr. is an accomplished attorney who has been practicing since 1967. Mr. Swan focuses on trial work and personal injury defense and has tried more than 150 civil and criminal jury trials. He spends his days providing tort and construction defect litigation, professional liability, catastrophic injury, products and premises liability, insurance coverage and bad faith services, as well as mediating. Mr. Swan believes in being honest with his clients and always providing them with a straightforward assessment of their cases. He believes in trying to settle cases outside of the courtroom, but is always prepared to go to trial if that will result in the best outcome for his client. Mr. Swan is a Certified Specialist in Personal Injury and Wrongful Death Litigation through the Arizona Board of Legal Specialization, and has achieved the designation of Advocate. Listed on Super Lawyers, Mr. Swan is an Av Preeminent Attorney who attributes his success to his common sense. Contact Joseph B. Swan Jr. This entry was posted in Litigation and tagged catastrophic injury, civil and criminal jury trials, defense, mediating, personal injury, professional liability, tort and construction defect litigation. Bookmark the permalink.